Insane value. Totally insane. 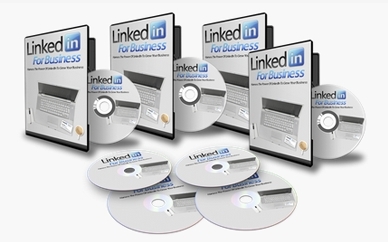 LinkedIn is HUGE huge huge (the career/business market is one of my sub-niches) and you can take this PLR product to customize for any business you focus on! Bertus is known for his quality – definitely a no-brainer to pick up if you’re into offline, online or simply PLR as well. Two thumbs, a right elbow and 19 coffeecups up…telling my list about this now!